Footrests and legrests are located in a very exposed part of the chair, and can take a beating over time. Shop SpinLife to replace damaged footplates, riggings, heel loops, or brackets on your elevating or swing away legrests. 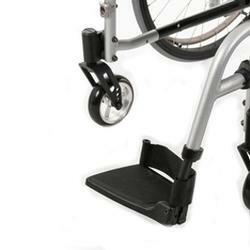 Find replacement elevating leg rests for your manual wheelchair here! 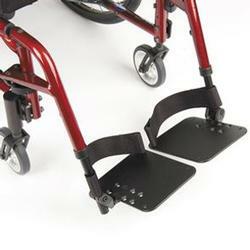 Find replacement footrest assemblies to replace damaged footplaces, rigigngs or heel loops on your manual wheelchair here!